The members of our Senior Advisory Council can be called upon as and when their know-how and experience is required to offer superior advice to our clients. 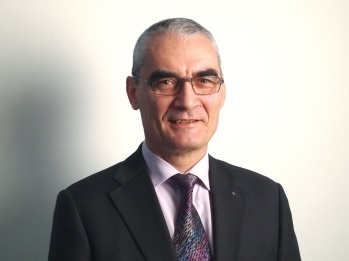 Cyril Roger-Lacan, the CEO and one of the founders of Tilia, a Franco-German services, consulting and co-development company and cooperation partner of Finadvice. Tilia is the partner of cities, communities, public and private utilities, industrial businesses and co-investors who seek to develop innovative projects and improve their investments and operations in the fields of energy, water and environmental services. In this capacity, it has developed several first-of-a-kind European projects in those fields. Prior to the creation of Tilia, Mr. Roger-Lacan was a senior executive with the Veolia group, also a long-standing client of Finadvice. After making the first environmental PPP in China, he held senior international positions and was CEO of Veolia Water Europe for 8 years. He also is a member of the French Conseil d’Etat, France’s highest regulatory body, and in this capacity, held senior positions in the public service. Mr Roger-Lacan holds diplomas from ENA, ENS, Sciences Po and Sorbonne including an agrégation in economics and social sciences. As an expert, he is a regular contributor to policy making, both at the French and European level and speaks fluent French, English, German and Spanish. 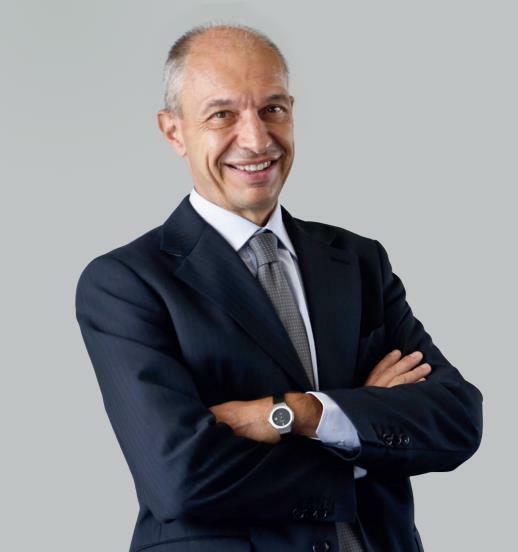 Gianni Operto, a veteran utility and cleantech expert, based out of Zurich and currently acting as the President of AEE Suisse, the Industry Association of Renewables and Efficiency Industries in Switzerland and as a Non-Executive board member at several companies in Germany and Switzerland. Formerly, Mr. Operto was a private equity investor at Good Energies, a venture capitalist at Emerald Technology Ventures, the President and CEO of EWZ, the Zurich municipal electric utility and a long-standing client of Finadvice and held various senior positions with worldwide responsibility at ABB Power Generation. Mr. Operto is a graduate (MS Mech. Eng.) of the ETH Zurich and has completed executive education at LBS. He speaks four languages fluently. Nicola De Sanctis, an accomplished senior executive in the energy and utilities sector in Italy, based out of Milan and Bari and currently acting as the Vice-Chairman, CEO and General Manager of Acquedotto Pugliese, the largest water business in Italy and as a Non-executive Chairman at Delos Power, the Management Company of the infrastructure fund TAGES HELIOS, the third largest photovoltaic player in Italy by assets. Formerly, Mr. De Sanctis was the Chairman and CEO of E.On Italia, the CEO of IREN (the municipally-owned and publicly-listed utility in the North-West of Italy), the CEO of Edison Energie Speciali (the renewable energy business of the Edf/Edison group in Italy), the CEO of the Edison gas business, a Managing Director of Waste Management Italia and held various senior positions at Agusta (helicopters) and Baxter (pharmaceuticals). Mr. De Sanctis is a graduate (MS in Nuclear Eng.) with honors of the University of Pisa and holds an MBA from INSEAD in Fontainebleau (France). Dr. Leopold Windtner, an experienced expert in the energy and electricity sector based in Linz, Austria. 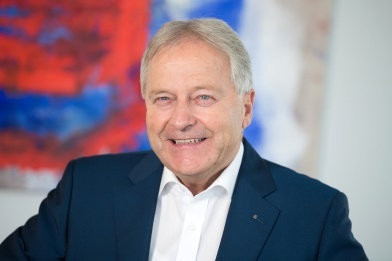 Mr. Windtner serves as supervisory board chairman and member of several Austrian companies and was for many years chairman of the board and general director of Energie AG Oberösterreich (formerly Oberösterreichische Kraftwerke AG). Formerly, Mr Windtner held the position of President and then Vice President of the Austrian Electricity Companies Association (Österreichs Energie). 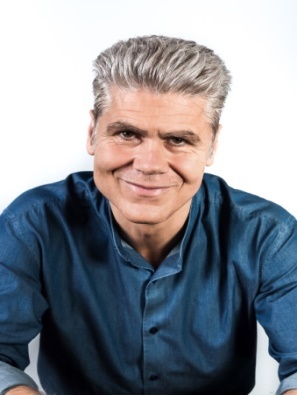 Mr. Windtner graduated in commercial science from the University of World Trade in Vienna and received his doctorate from the Vienna University of Economics and Business. Incidentally, Mr. Windtner is President of the Austrian Football Association and Vice President of the Federal Sports Organization.